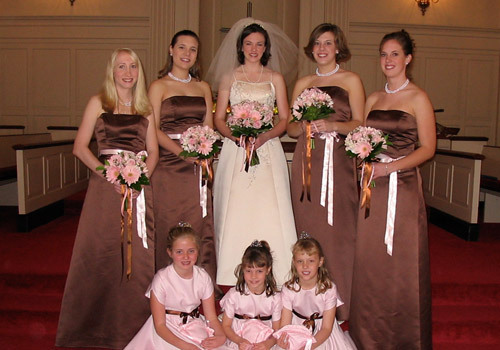 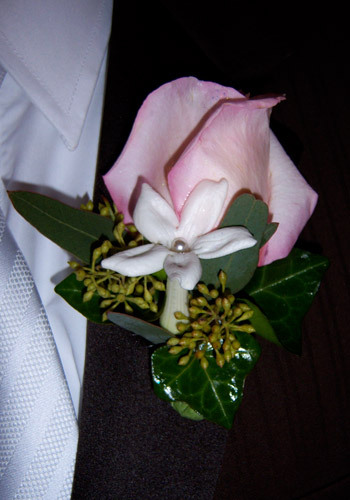 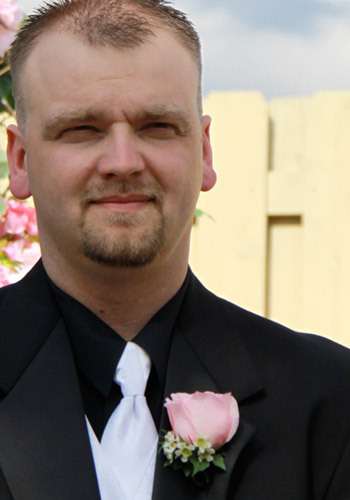 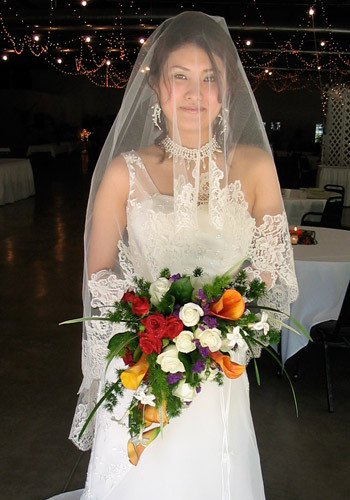 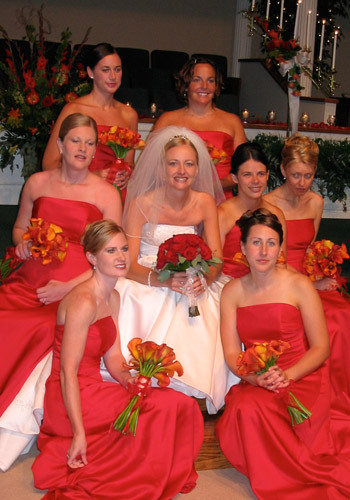 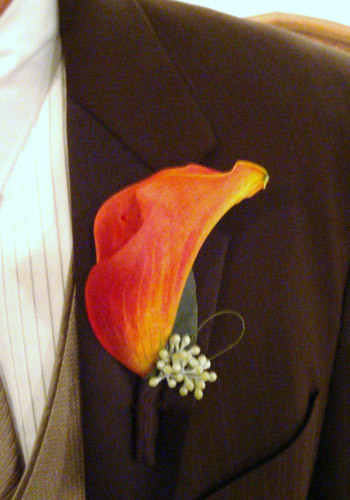 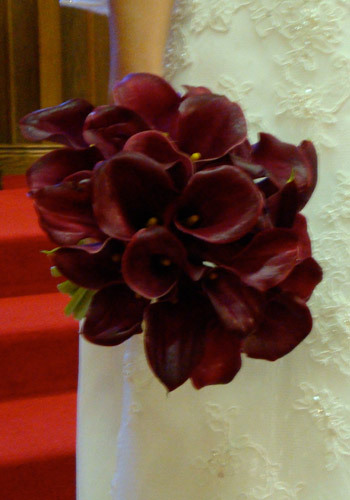 WITH 10 YEARS OF EXPERIENCE, the florist at Sweet Cakes and Roses is an expert at creating wedding bouquets, crafting corsages and boutonnieres, and designing church altar arrangements. 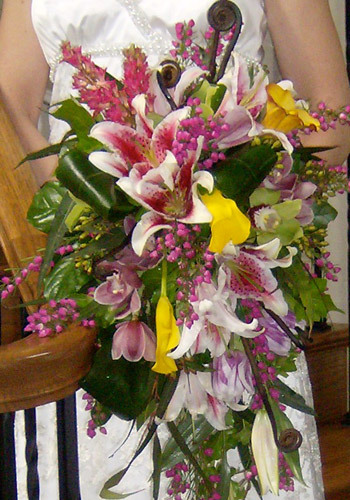 She is also versatile in designing silk or fresh table centerpieces for parties, as well as custom floral arrangements for seasonal or special events. 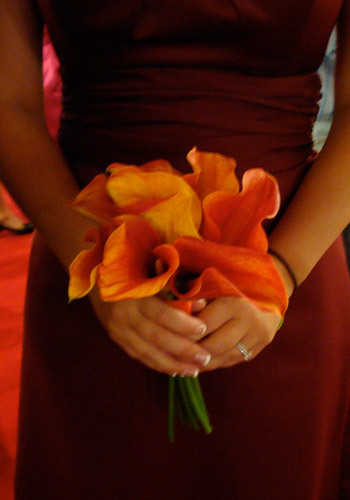 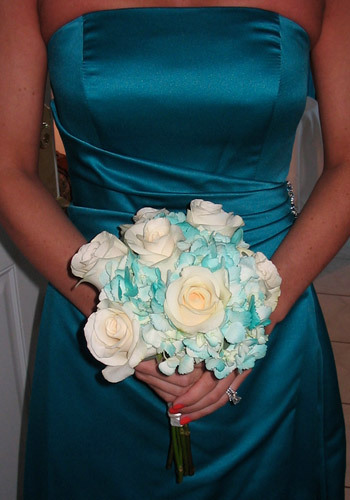 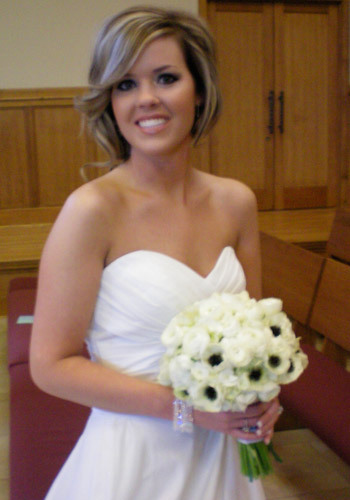 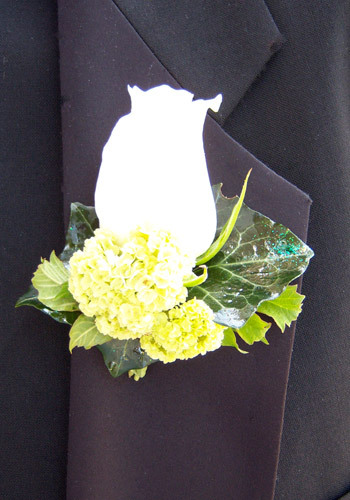 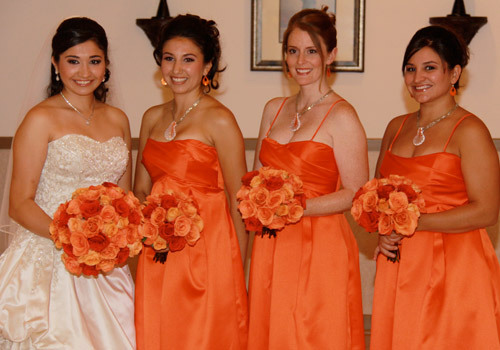 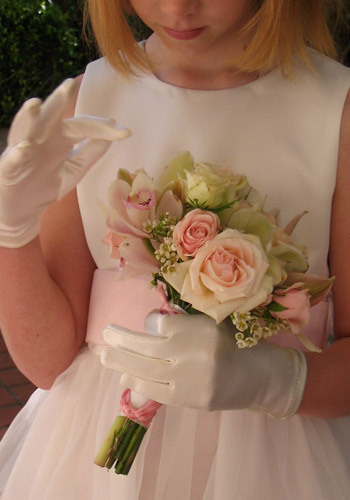 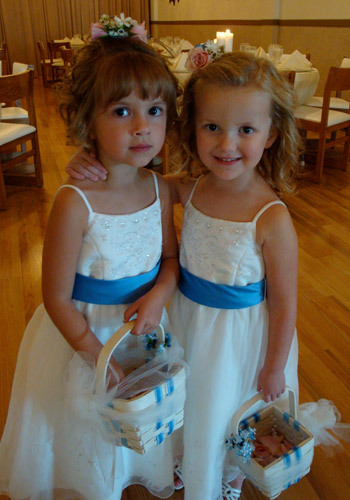 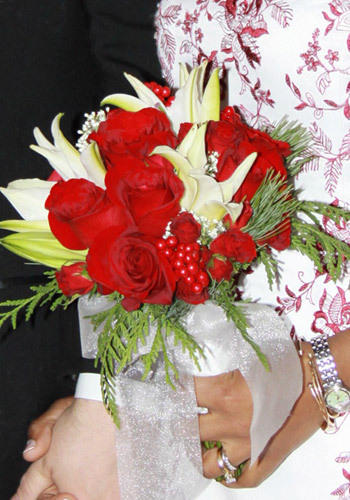 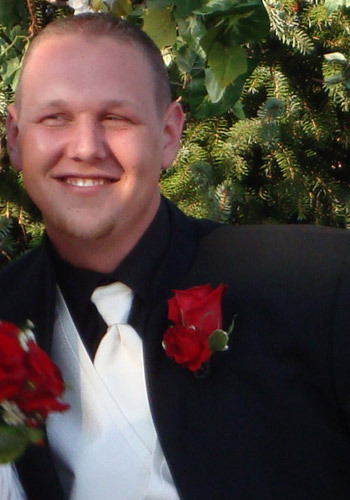 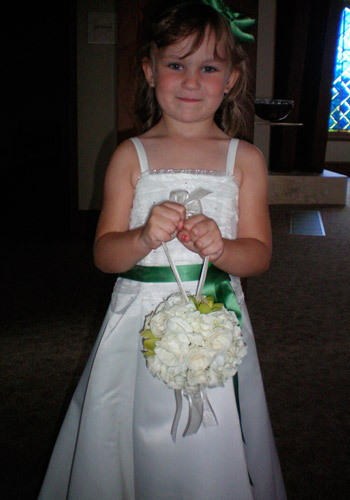 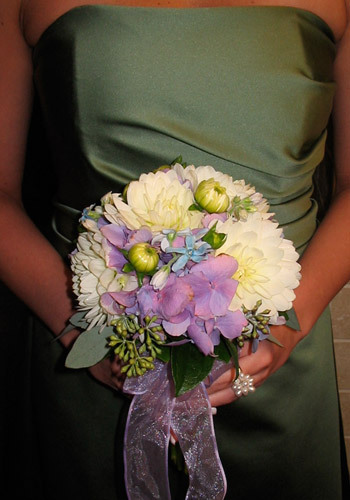 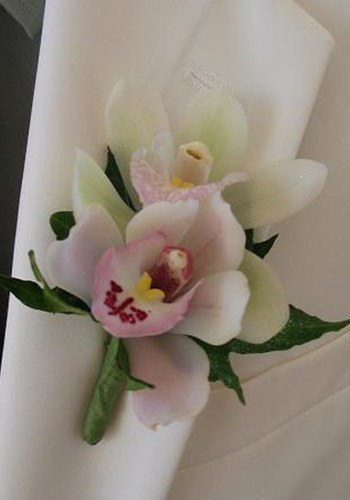 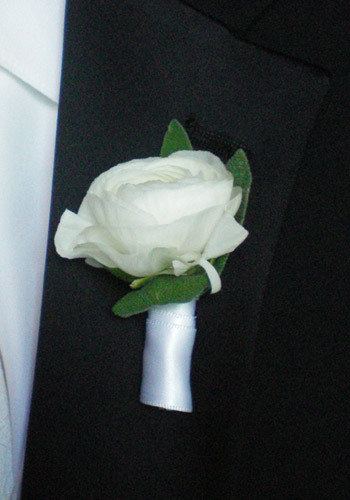 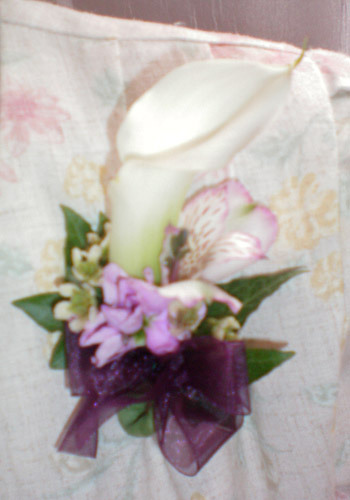 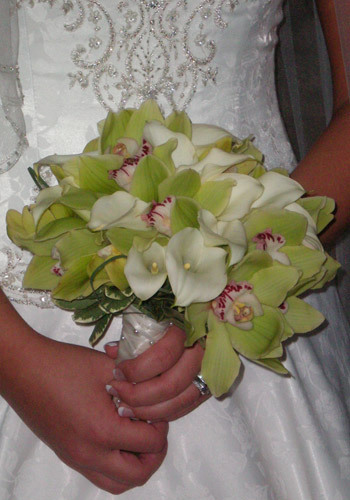 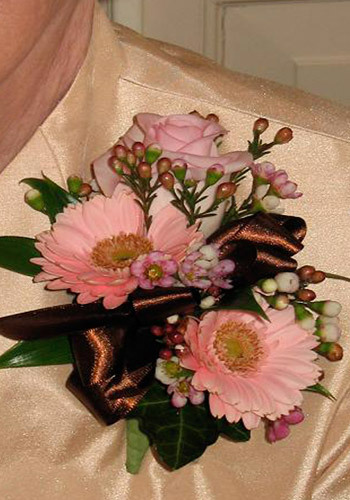 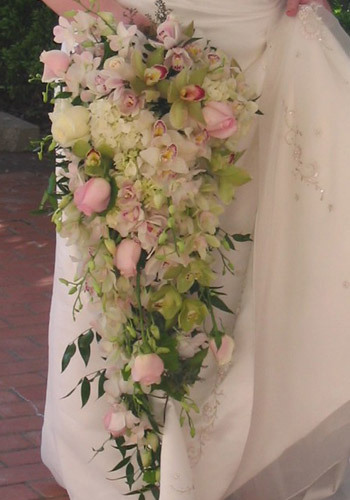 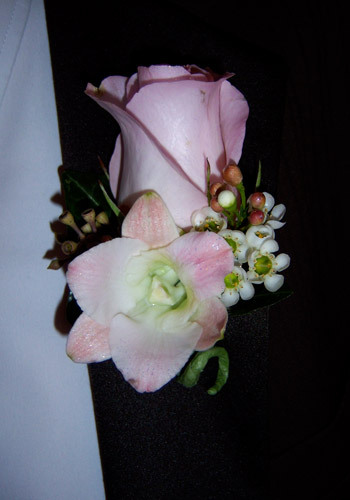 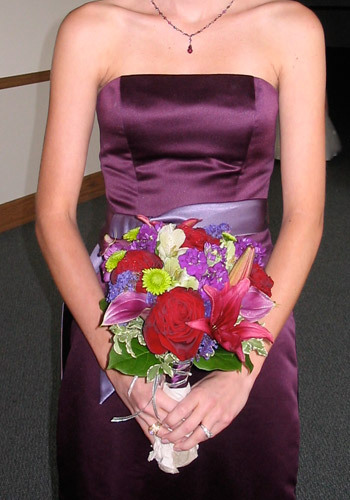 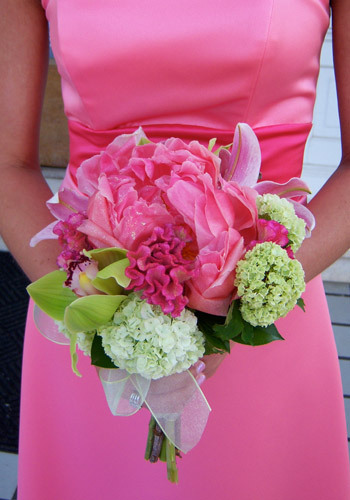 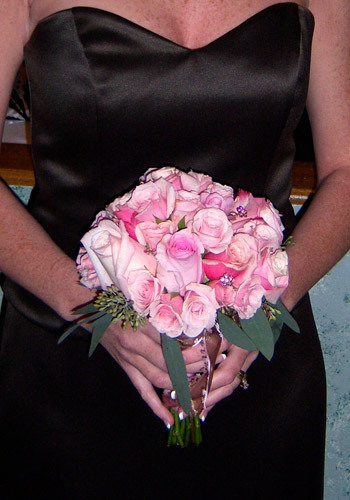 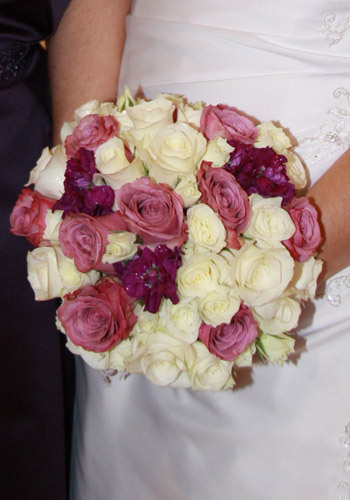 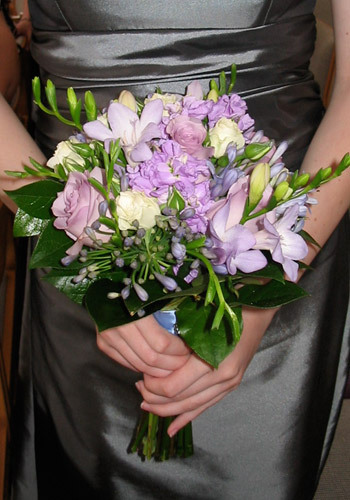 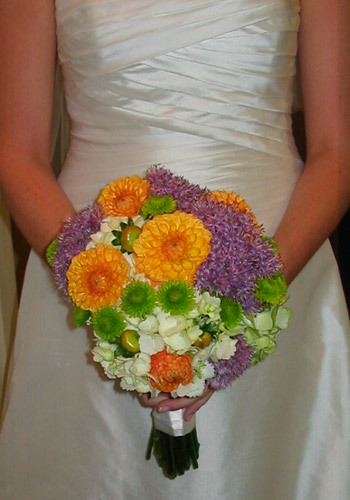 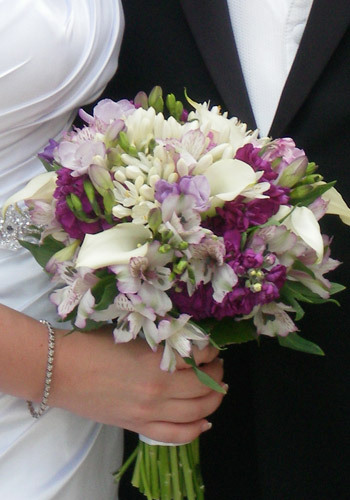 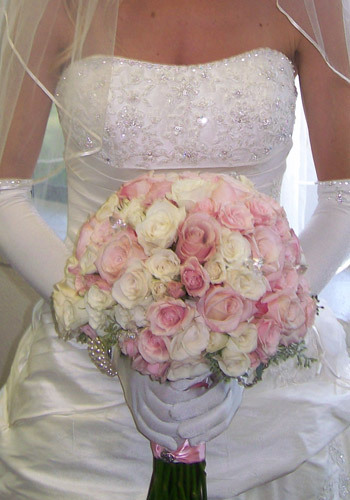 Sweet Cakes and Roses will deliver your flower arrangements to your specified venue at the agreed upon time. 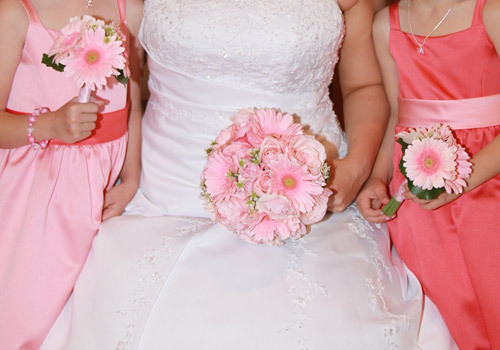 "...I was blown away with how the flowers and cakes looked exactly how I had asked...I would highly recommend working with Joni and her staff!!"